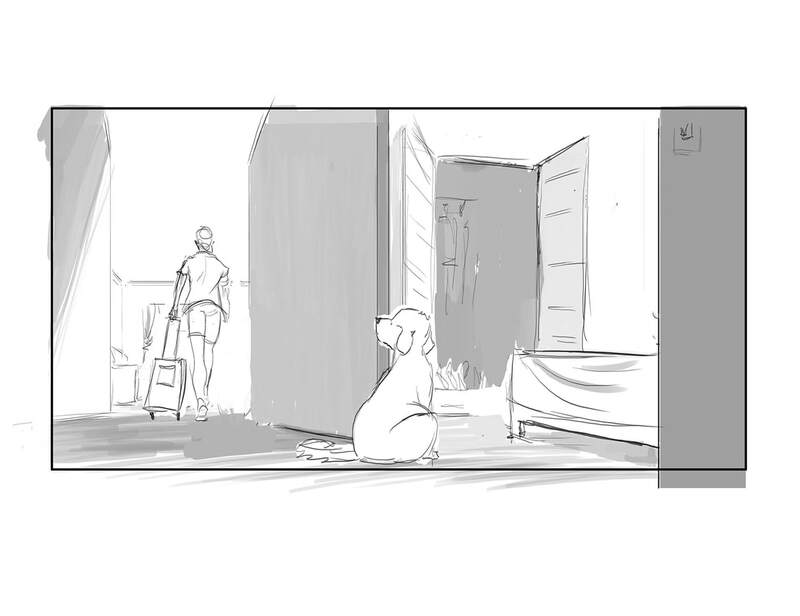 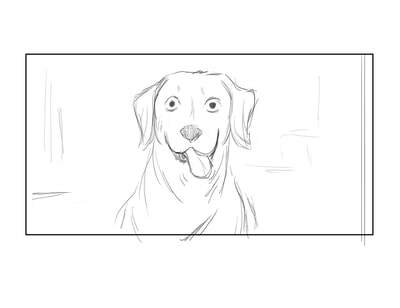 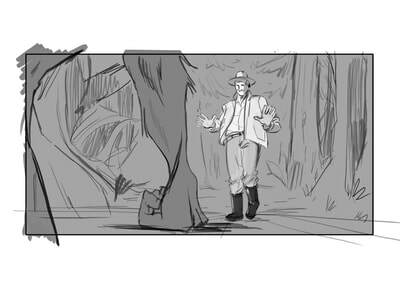 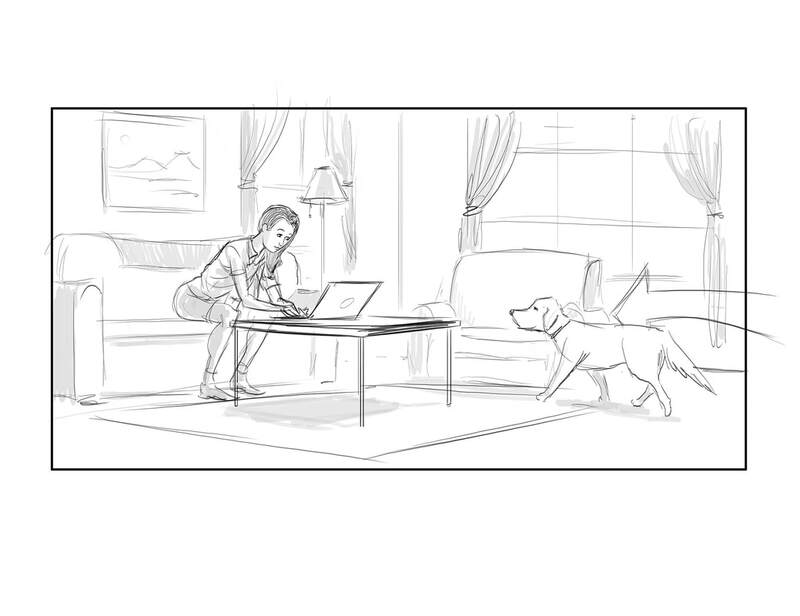 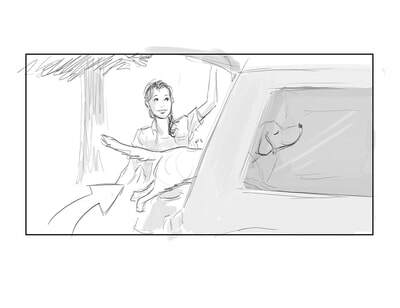 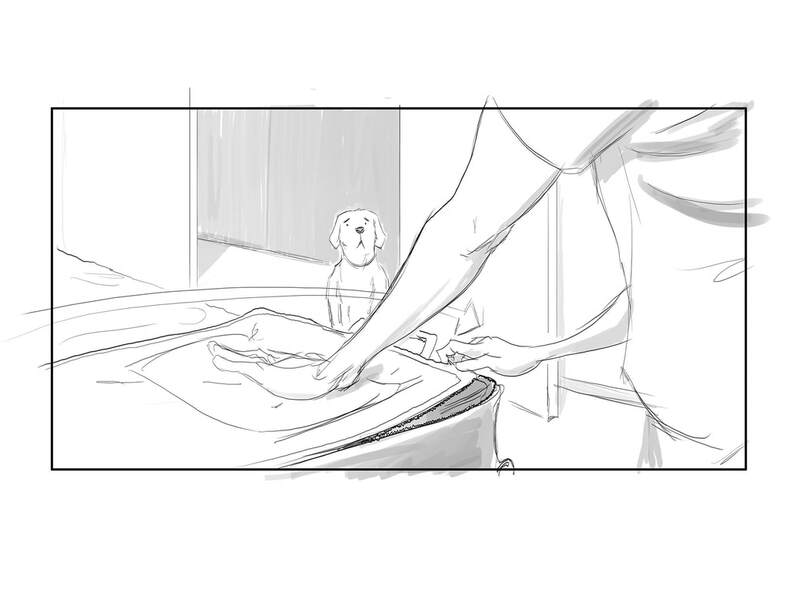 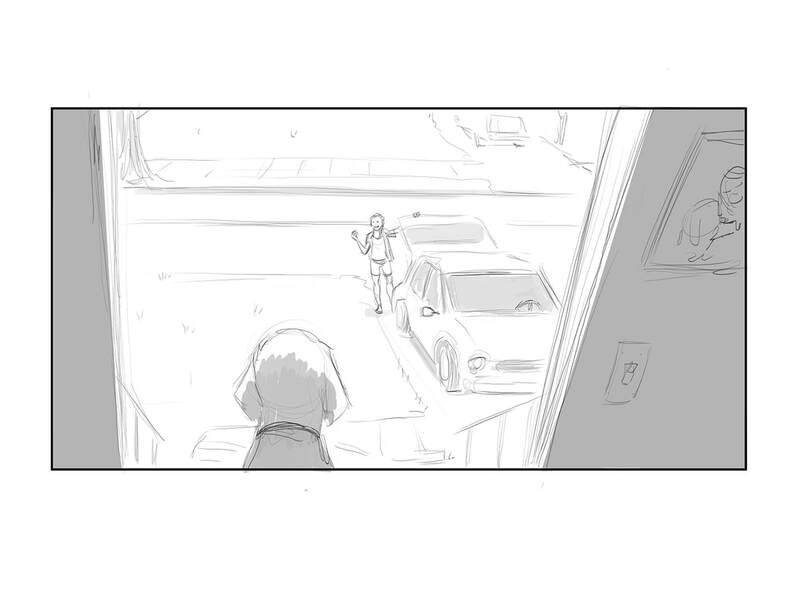 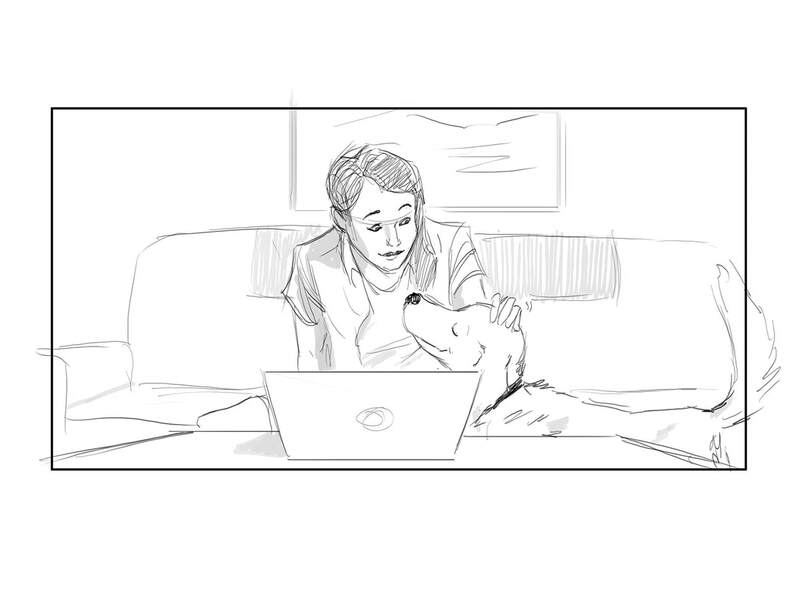 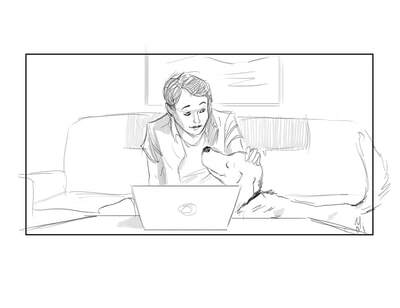 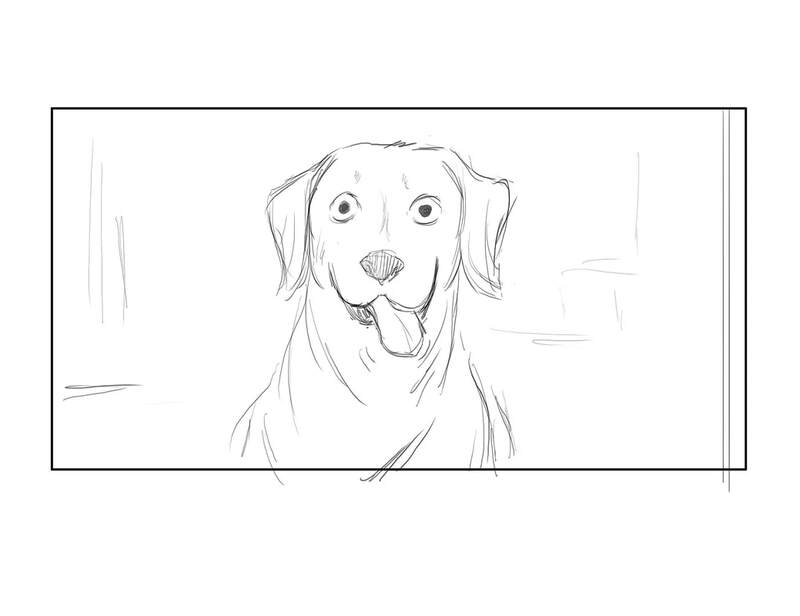 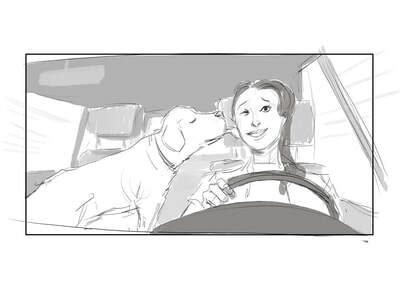 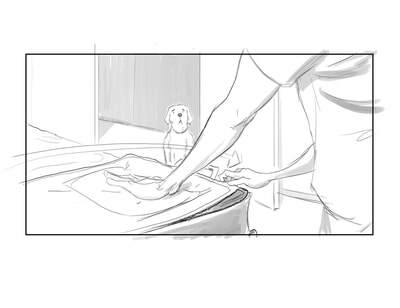 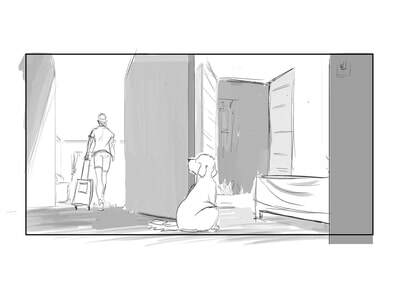 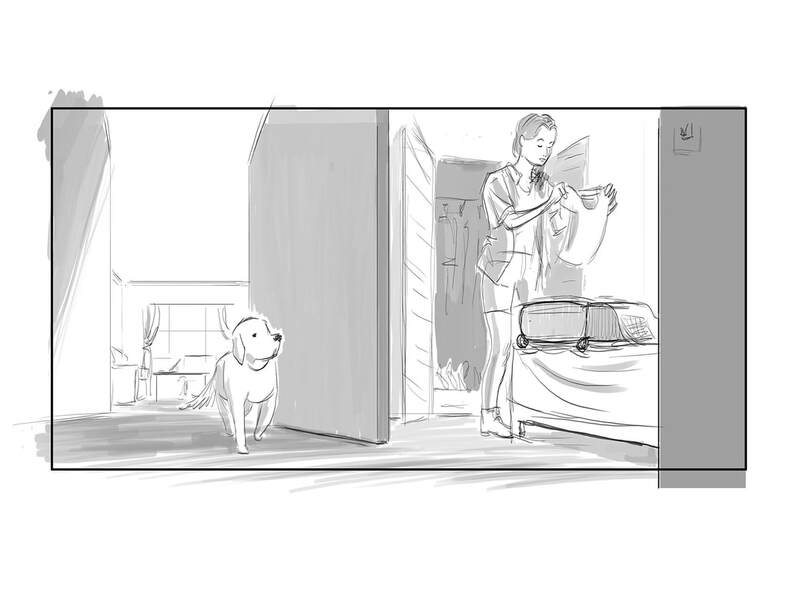 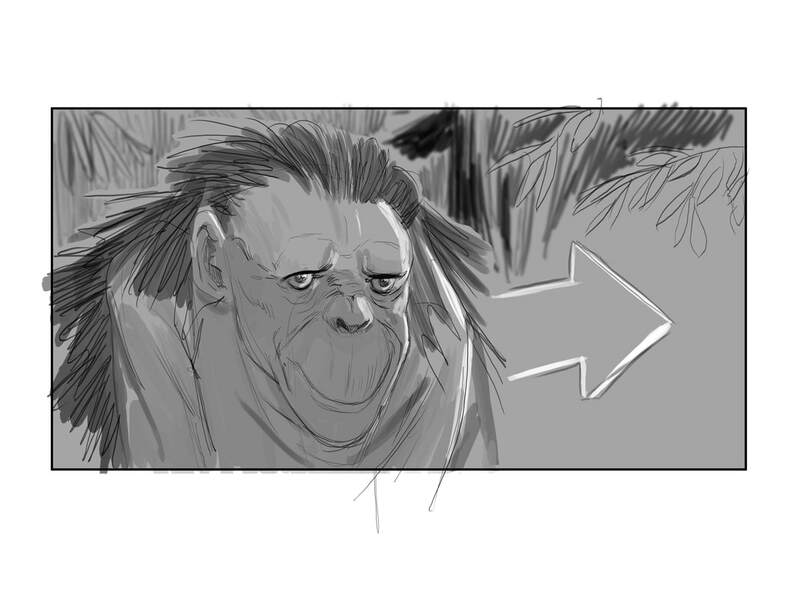 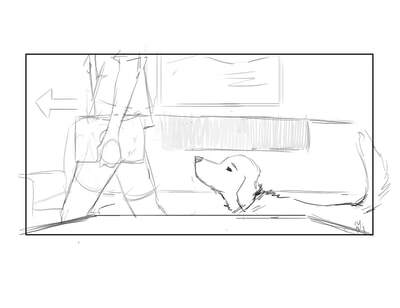 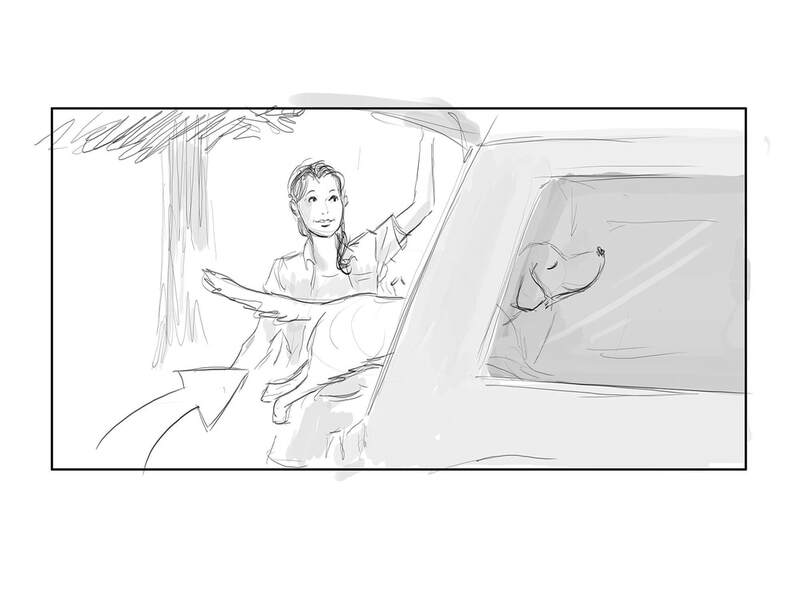 Storyboards are an excellent way to communicate your next pitch in a fast detail. 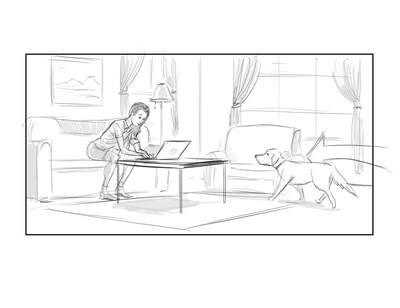 I've worked for corporate clients as well as independent film directors bringing their ideas into a visual reality. 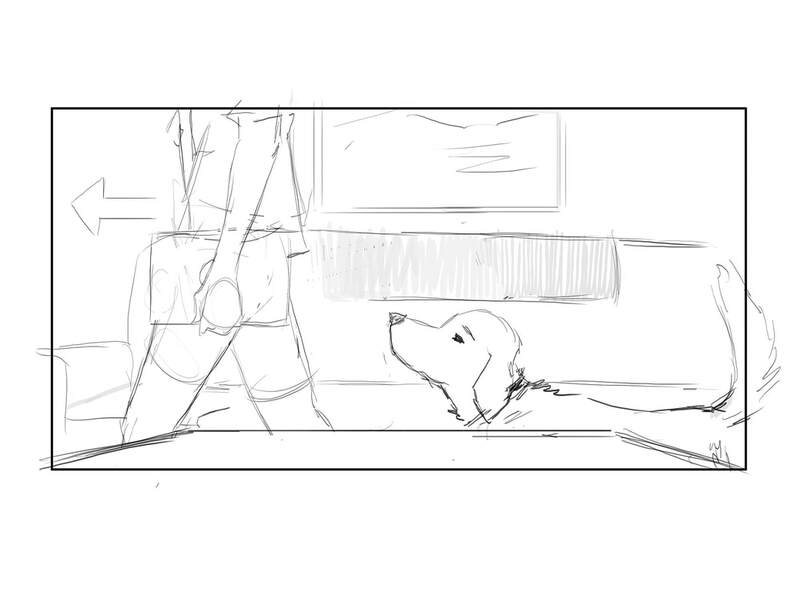 Depending on the complexity of the drawings and time for the project I can draw between 10 to 40 frames a day.